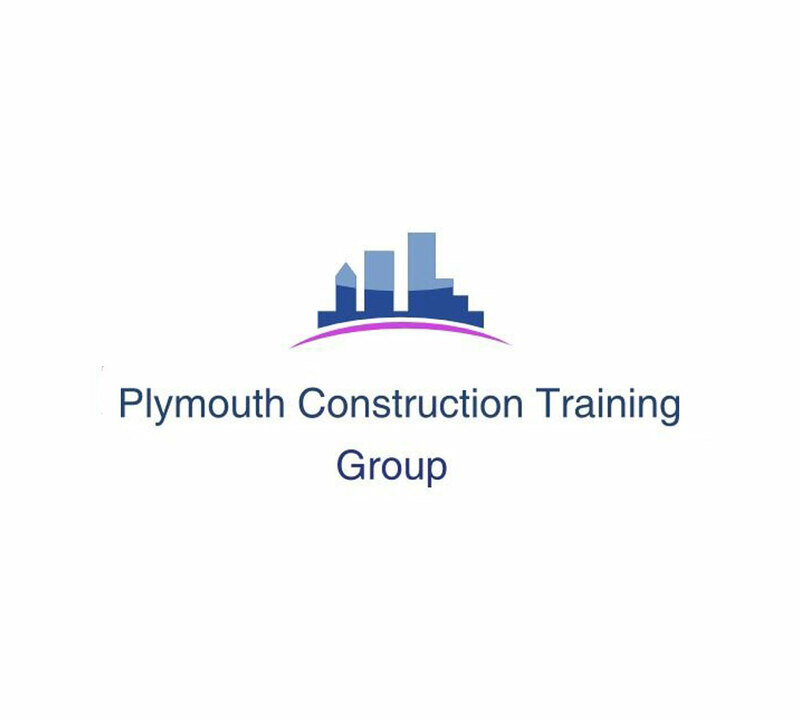 The Plymouth Construction Training Group is committed to promoting training and development to the local construction industry. 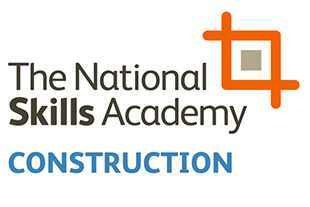 Our membership is open to all construction employers and associated industries who wish to participate in training. Training is provided in the following areas: Health & Safety, Apprenticeships, Craft Trades & Operatives and Management & Supervisory. Through the group, members have the opportunity to network and get involved in activities and initiatives throughout Plymouth, such as Adopt a School, Mayflower 400 and Sherford etc. Plymouth Construction Training Group was formed in 1977, funded by CITB; the primary function being to provide access to training for local construction companies, share knowledge and to give advice and guidance throughout the industry to raise standards of training. 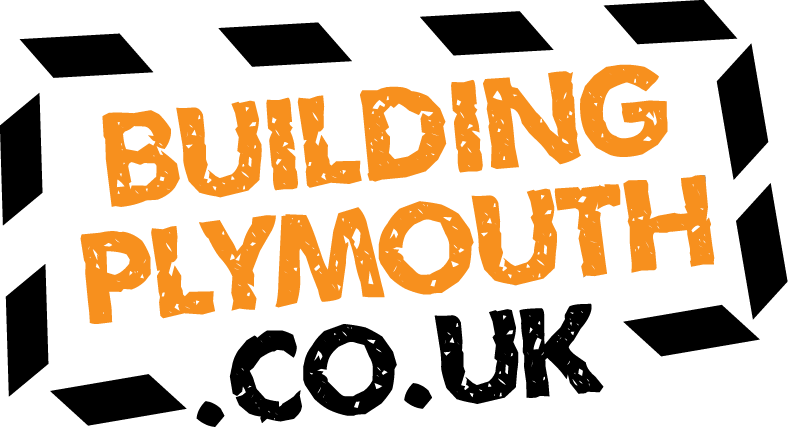 “Plymouth Construction Training Group were one of the very first sponsors of Building Plymouth, and we were involved in events going back to 2015. The group have always believed Plymouth needed its own construction voice and Building Plymouth fits the niche perfectly. 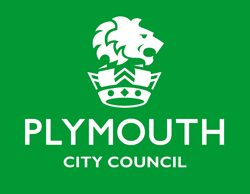 “The Plymouth Construction Training Group’s members comprise local contractors, sub-contractors and specialist sub-contractors, and we are very keen that we are represented and our voice and needs within Plymouth are heard alongside the major contractors.